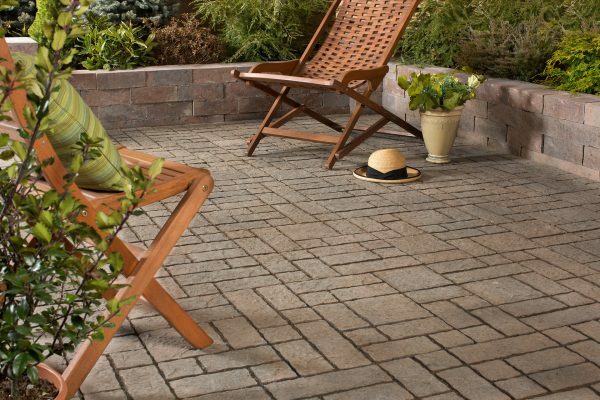 Introduced in 2013, FundyStone is a false joint 50mm paver that allows for many different looks, just by laying a different pattern. 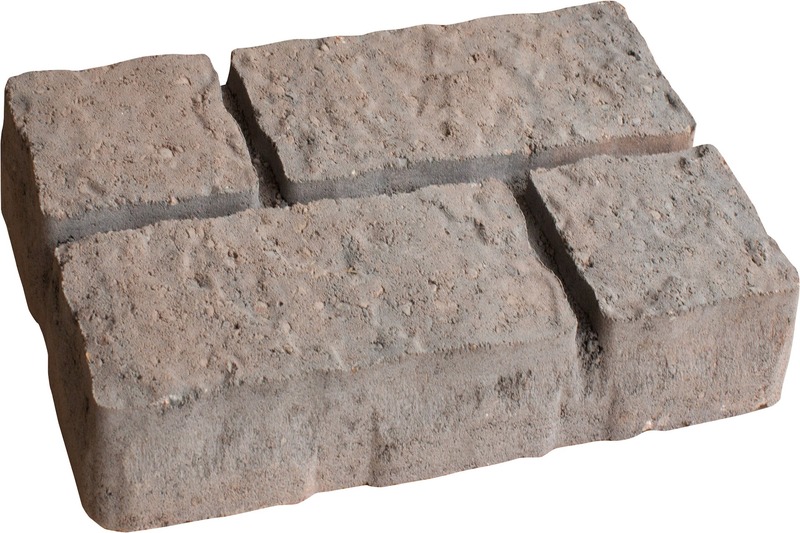 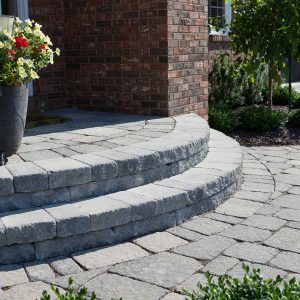 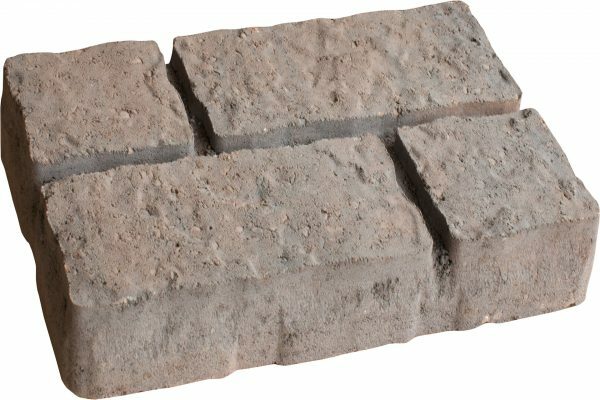 While these paving stones are recommended for patios, garden paths and walkways, they are not suitable for heavier-weight-bearing applications like driveways. The deep-dimpled surface texture of FundyStone Pavers make them an excellent non-slip alternative. 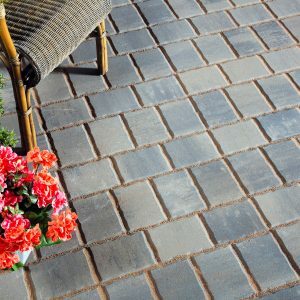 These concrete pavers are available in one size with three different false joint imprints. 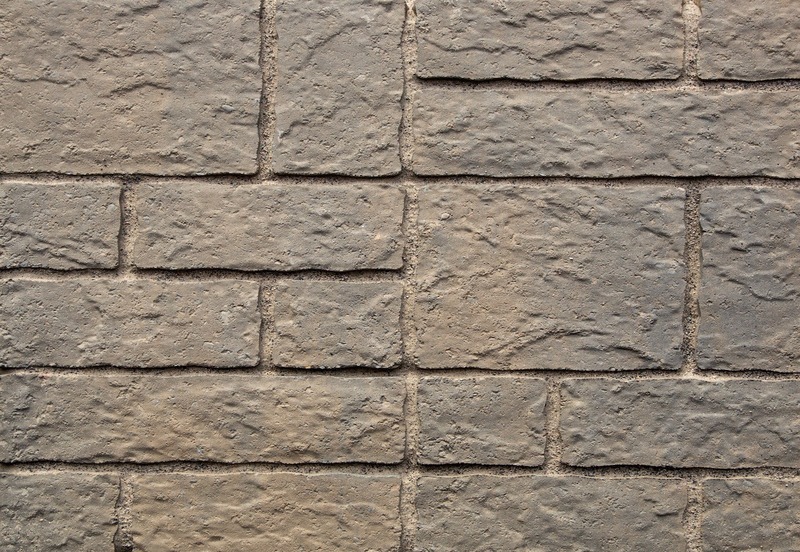 Choose from three popular colours: Natural Charcoal, Chamois Charcoal and Mocha Charcoal. 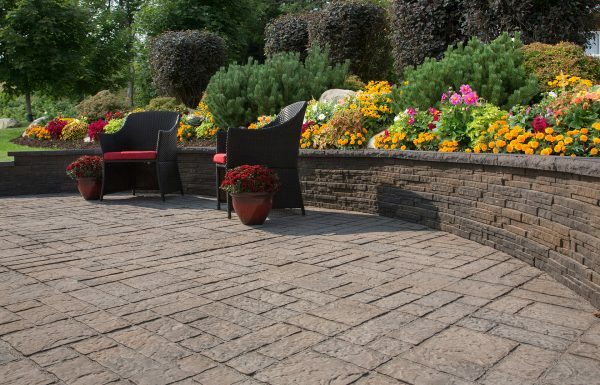 FundyStone Pavers are distinctive and durable, with the added bonus of outlasting other landscaping alternatives, which will greatly enhance the character and value of your home. 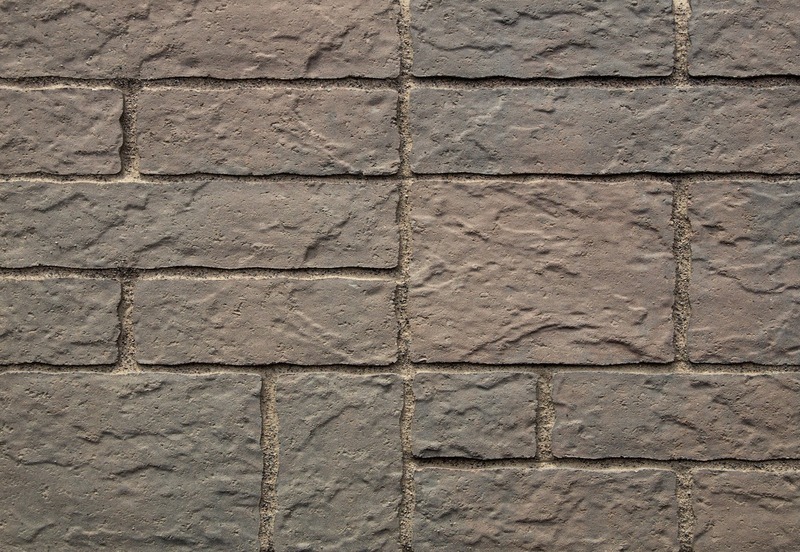 Your paver project will be off to a great start when it is built on a foundation of Shaw Brick style, quality and expertise. 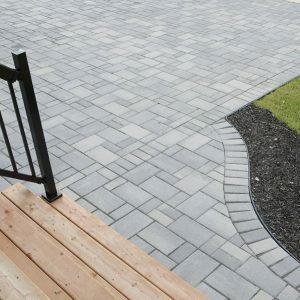 Drop into a Shaw Retail Centre or one of our independent dealers to learn more about making your project be the best it can be. 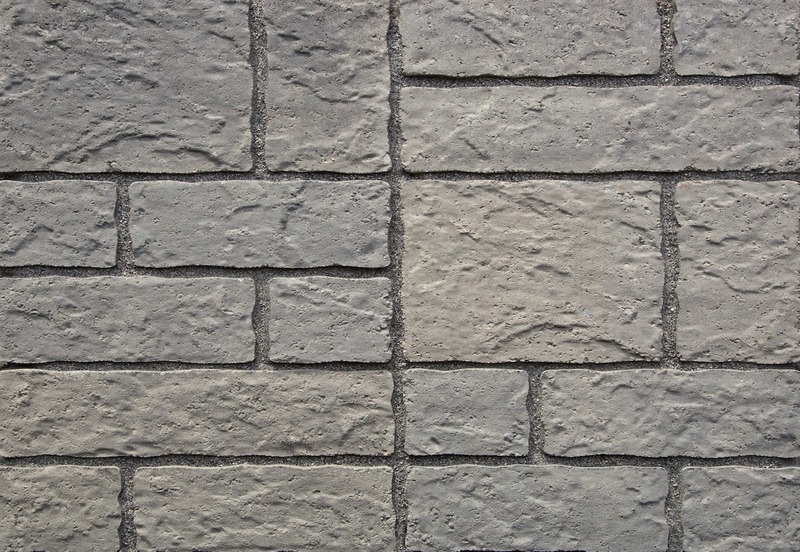 FundyStone Pavers are not recommended for driveways.